UK convenience food group Premier Foods is driving value into the flavourings and seasonings category with a heavyweight £9.5 million investment, a 24% increase versus 2015, and new product launches from two of its best loved brands. Innovation from Bisto and Oxo is set to attract new consumers to the market who are looking for mid-week meal inspiration from trusted, quality brands. Bisto is launching its first ever ready to use rich gravy sauce range as an extension to its Bisto Best premium offering and will support this with its biggest gravy campaign to date, whilst Oxo will also be introducing a new lamb flavour to its Stock Pots range. Both brands will be supported by a multi-million pound investment and back on TV screens this October. Aiming to drive further gravy growth, the Bisto Best ready to use range contains real meat juices and is available in three flavours: Beef & Red Wine with Chestnut Mushroom, Red Onion & Ale and Chicken & Thyme. Available in a new pouch format, the products offer a convenient solution for consumers on the lookout for easy flavourful shortcuts that still deliver on quality. 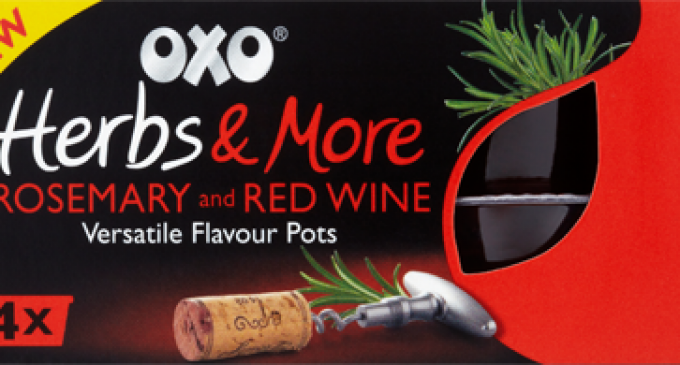 The new Oxo Stock Pot flavour – Juicy Lamb with Rosemary, Garlic and Red Wine – is made from a flavoursome blend of meat juices, vegetables, herbs and seasonings that deliver a deeper, richer flavour. The product is designed to help busy consumers produce delicious, wholesome meals even under tight time constraints.